Your prayer were answered for Brandon, Teresa, Antoni, Jay, Jean, Natalie, James, Kathleen, Michael, Christine, Leia, Cahterine, Jessica, Michelle, Abigail, Samantha, James, Emma, Dominick, Christian, Julia and others around the world as they prepared mind, body, and spirit to journey to Krakow, Poland in July 2016, to celebrate World Youth Day 2016 with thousands of other pilgrims and Pope Francis. 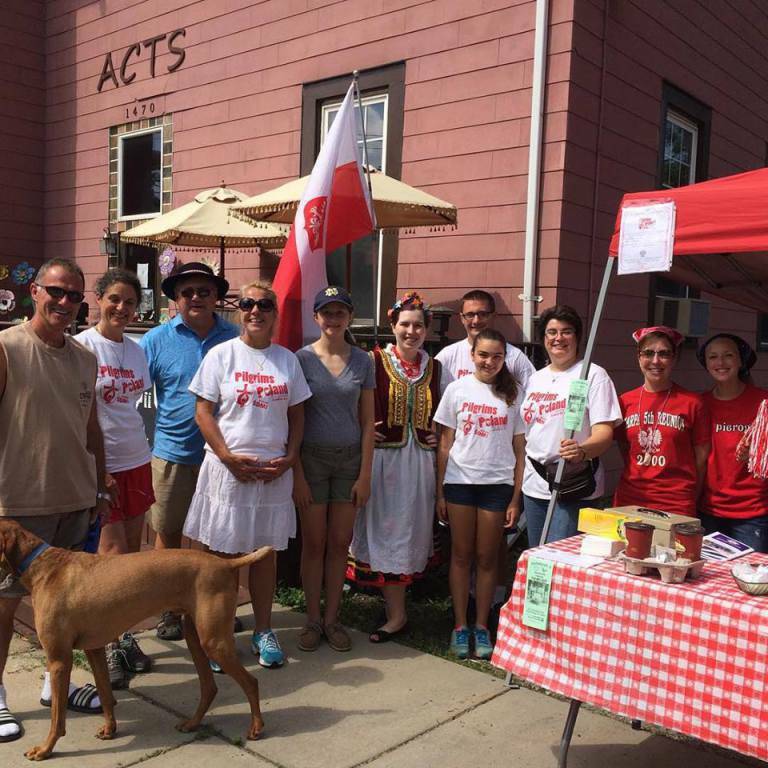 Thank you for supporting our Pilgrims for Poland. Your generosity is greatly appreciated.